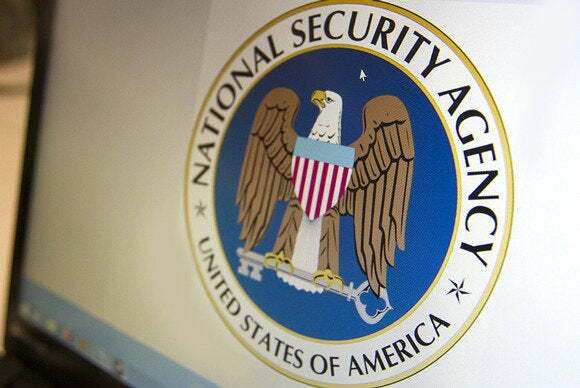 A U.S. Senate committee has voted to approve a bill that would leave in place the U.S. National Security Agency’s bulk telephone-records collection program, with some limits. The Senate Intelligence Committee, meeting in closed session on Thursday, approved the FISA Improvements Act, a bill sponsored by Committee Chairwoman Dianne Feinstein (D-California). The bill would allow the NSA to continue collecting millions of U.S. telephone records, despite an outcry that the program violates the U.S. Constitution. The bill, which now advances to the Senate floor, prohibits the NSA from collecting the content of U.S. telephone calls, a practice the NSA says it is not doing now. The bill would also establish a penalty of 10 years in prison for intentional unauthorized access to data acquired under the program. The bill would also require an annual public report of the total number of queries of the NSA’s telephone metadata database and the number of times the program led to an investigation by the Federal Bureau of Investigation. It would require the Foreign Intelligence Surveillance Court to limit the number of people at the NSA who may authorize or query the call-records database. The bill would also allow the FISA Court to designate outside experts to provide independent perspectives and assist the court in reviewing surveillance requests that require the court to significantly reinterpret the law. The bill’s future in the Senate is uncertain. U.S. lawmakers have introduced more than 20 bills to rein in NSA surveillance and data collection programs, including a bill introduced this week that is sponsored by more than 85 lawmakers. The USA Freedom Act, co-sponsored by 16 senators and more than 70 representatives, would end the bulk data collection by requiring the NSA to show the records it seeks to collect are related to a foreign power, a suspected agent of a foreign power or a person in contact with a suspected agent. Digital rights groups Demand Progress and the Center for Democracy and Technology voiced opposition to the Feinstein bill.